The Overview Effect is the sensation described by astronauts looking back at the Earth from space: an overwhelming sense of the fragility of life on our planet, and a connection to the whole human race. Former NASA astronaut Scott Parazynski calls it "a profound life experience that stirs the soul". Can Kevin, a teenage patient in hospice care in Los Angeles, experience the same effect through virtual reality? 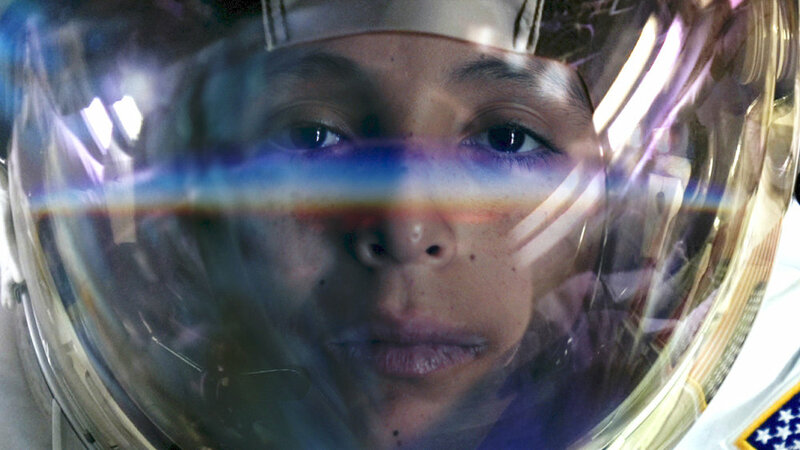 Donning a VR headset, he embarks on a mission to the International Space Station to find out. 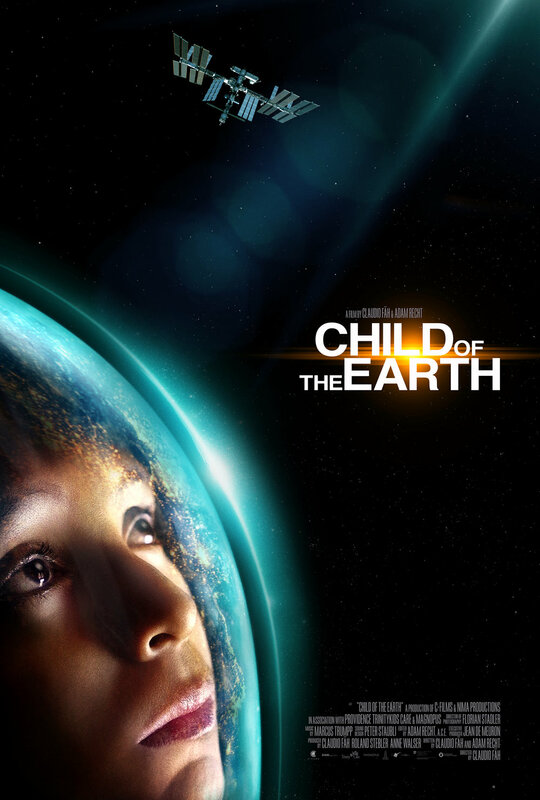 CHILD OF THE EARTH is a warm and intimate portrait of one young man's journey beyond the confines of his broken body, to outer space and beyond. The short documentary features Dr. Scott E. Parazynski (NASA Hall of Fame astronaut), Dr. Glen Komatsu and Evelyn Miralles.